--2019 JAGUAR XJ50 AWD LWD *LIMITED EDITION* *ADAPTIVE* ($1,625) *20 BLACK WHEELS* *360 PARK* AND MORE. SCHEDULE YOUR TEST DRIVE TODAY. --2019 JAGUAR XJ-L *XJ50* *NAVIGATION* *20 BLACK WHEELS* *ADAPTIVE CRUISE* *360 PARK* AND MORE. SCHEDULE YOUR TEST DRIVE TODAY. 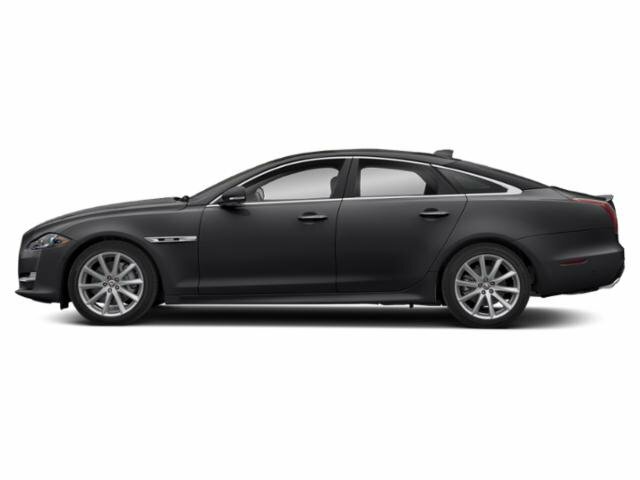 --2019 JAGUAR XJL AWD *XJ50 PORTFOLIO* *BLIND SPOT* *ADAPTIVE* *360 PARK* *PARK ASSIST* *20 VENOM WHEELS* AND MORE. SCHEDULE YOUR TEST DRIVE TODAY. --2019 JAGUAR XJL AWD *XJ50* *BLIND SPOT* *ADAPTIVE* *360 PARK* *PARK ASSIST* *20 VENOM WHEELS* AND MORE. SCHEDULE YOUR TEST DRIVE TODAY.